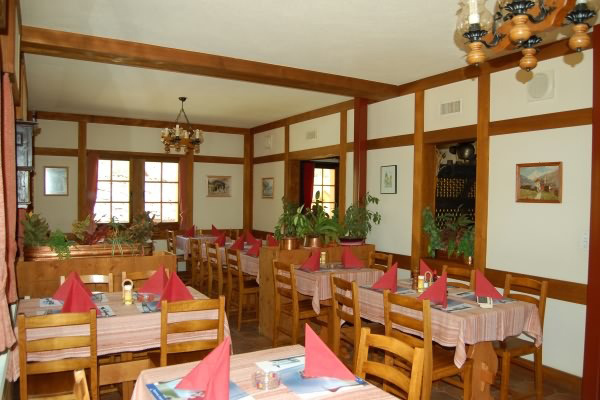 A warm welcome awaits you in our restaurant. 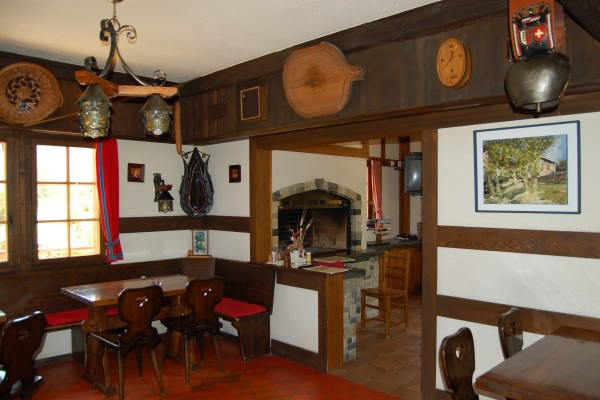 The bar area, in wood, is decorated with local artefacts. The dining room and terrace boast panoramic views towards the Dents de Veisivi and the Pigne d’Arolla. Friday evenings raclette, made from local cheese, CHF 23.- (also Tuesday evenings during high season).